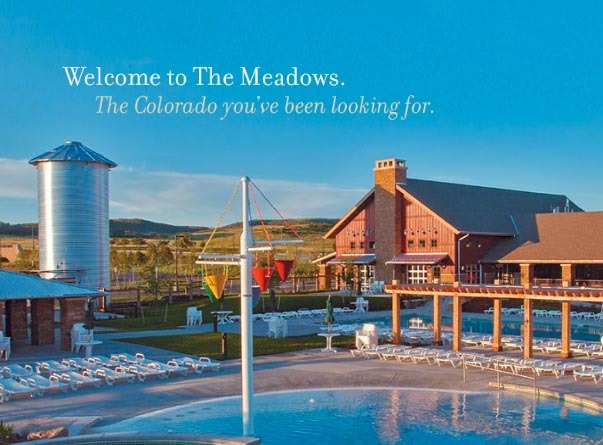 The Meadows master planned community is what Colorado should be. 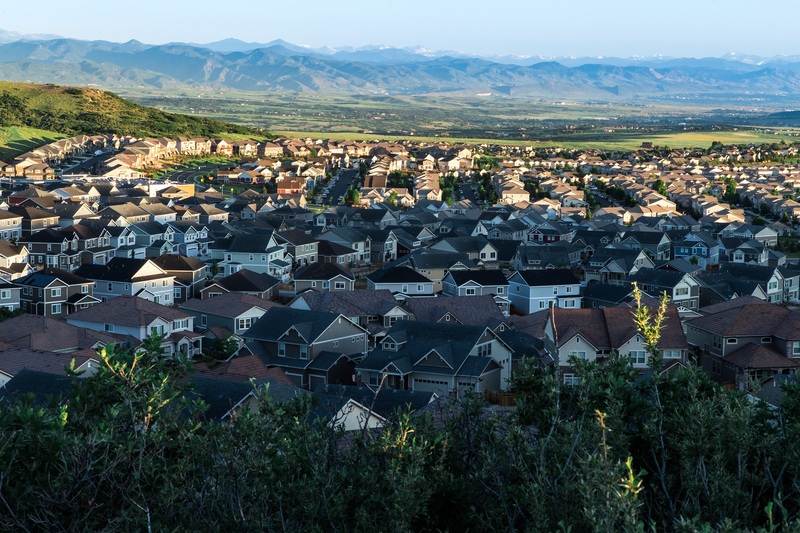 Located in one of the best Denver neighborhoods, our new home builders designed these homes in Castle Rock CO at The Meadows to sit lightly on the land, preserving untouched open space, natural foothill ridgelines and spectacular views. 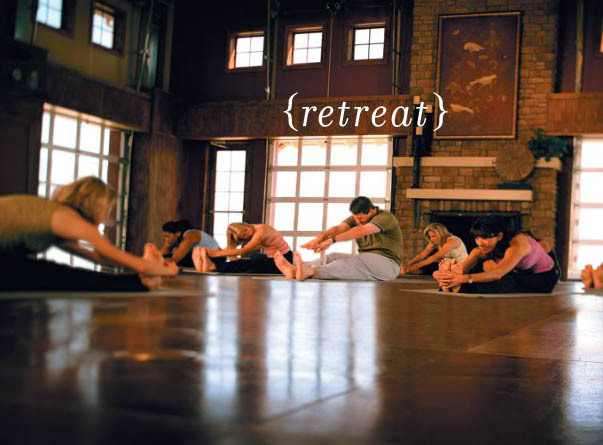 Experience the majesty of the Rocky Mountains from nearly every park, road and trail, while still enjoying the charm of downtown Castle Rock and some of the best schools in Colorado. 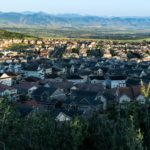 These new build homes in Castle Rock CO at The Meadows are located in the heart of Douglas County and may be just what you’ve been looking for! 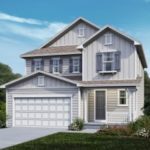 View all new homes for sale in The Meadows Castle Rock CO online or visit one of the several model homes (click “View Map and Get Directions” above for locations) and find your new home in Castle Rock today. 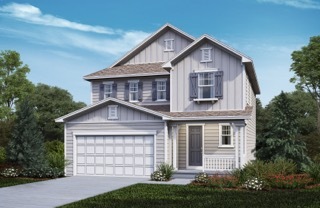 KB Home is currently building new Single Family homes for sale in The Meadows Castle Rock CO. The Single Family Homes are in the Panorama neighborhood on the northwest side of Meadows Boulevard feature ranch style homes along with 2-story homes ranging from 2-7 bedrooms. KB Home new homes in Castle Rock CO are designed from more than 50 years of experience. Each floor plan is created by an in-house team of architects and home designers dedicated to creating homes in the Meadows that are spacious, beautiful and innovative. The Meadows is growing and new home builders are adding character to the community with a variety of different homes to fit any lifestyle. From paired homes to townhomes, ranch style homes to traditional homes, if you can think of it, you’re probably going to find it here. Discover the new homes under construction throughout The Meadows Community.